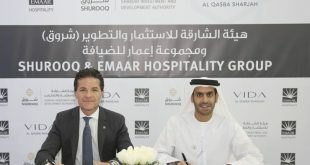 Global business aviation services company Gama Aviation plc has revealed to the Gulf News that it has now received approval to build a new maintenance hangar its fixed base operation (FBO) in Sharjah International Airport. 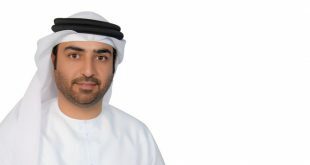 The approval means that the company will be able to add three or four aircraft to its Sharjah-based managed fleet, in addition to the 7-8 aircraft currently under management. Gama Aviation has already secured UAE General Civil Aviation Authority (GCAA) and European Aviation Safety Agency approvals allowing engineers to provide line maintenance support for a wide range of business aircraft, including the Beechcraft King Air, Bombardier Challenger, Bombardier Global, Embraer Legacy , Gulfstream and Boeing Business Jets. The new hangar is expected to take 9-12 months to construct at a cost of US$ 8 million (AED 29m), falling under the company’s US$ 15 million (AED 55m) expansion plan. Gama cut basic handling rates for its Sharjah FBO following its merger with Hangar8 plc last year. The two companies joined to create one of the five largest business aviation operators in the world, managing 144 aircraft and from 44 different locations in 15 countries. 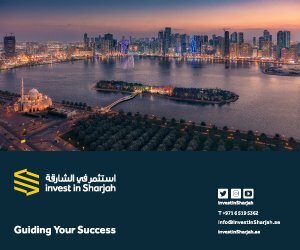 The reduction in handling rates, which came as a result of a global operations review, ensures that the company’s Sharjah hub is highly competitive with services offered at other airports. 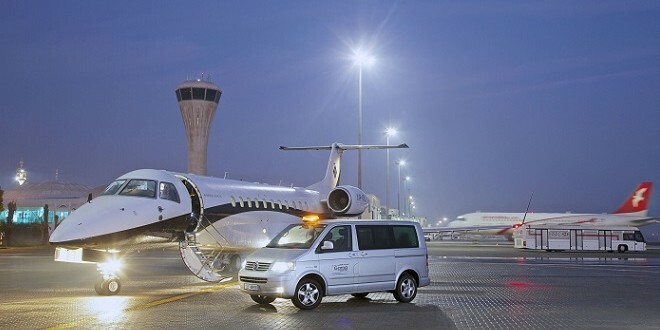 Gama Aviation began handling all business aviation services at Sharjah International Airport in early 2012 via a partnership with Sharjah Airport Authority and opened its own private aviation terminal in 2014. 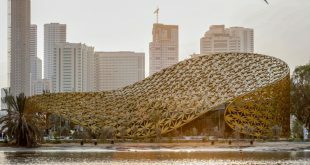 Investors in the Sharjah facility include Sharjah-headquartered Crescent Enterprises, Growthgate Capital and Sharjah’s Department of Civil Aviation. Sharjah International Airport handled 10 million passengers during 2015, showing a 5.5 percent increase compared with passenger numbers in 2014. 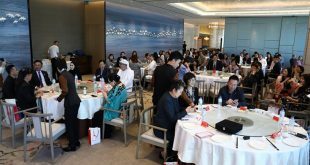 The airport’s growth is supported by the rapid expansion of Sharjah-headquartered budget airline Air Arabia and the success of the emirate’s tourism industry. Sharjah opened a new super-jumbo capable runway in 2014 and installed a new automated baggage management system in 2015.